Attention! This job posting is 461 days old and might be already filled. Universal Education Center has been widely recognized as an internationally rich and diverse language center with diverse student body of over 700 students representing more than 17 different countries. We are currently looking for experienced, dynamic ESL teachers who can teach our regular Saturday and Sunday classes immediately. 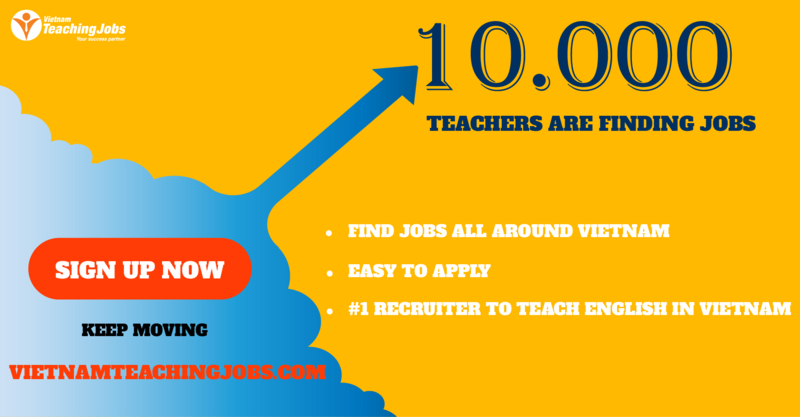 Hiring ESL Teachers $18.05-$21.55 USD/hr in Phu My Hung, District 7 posted over 2 years ago. 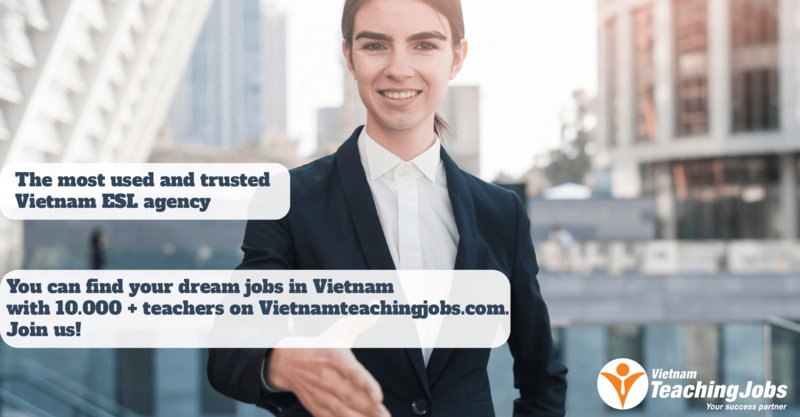 Hiring ESL Teachers $17.55-$19.55 USD/hr in Phu My Hung, District 7 posted over 2 years ago. 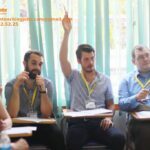 Hiring Weekend ESL Teachers $17.55-$19.55 USD/hr in Phu My Hung, District 7 posted over 2 years ago.